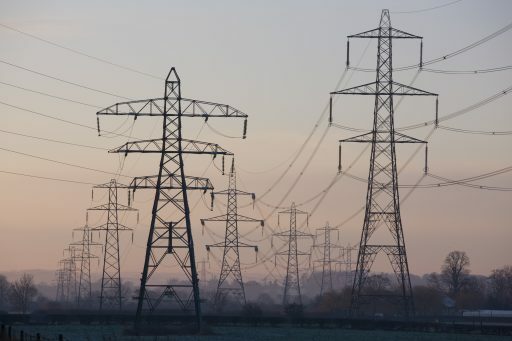 Electricity grid concession holders initiating gigantic high-voltage transmission line construction projects seek “full EPC” solutions such as the one developed by Omexom for Energisa in Brazil. 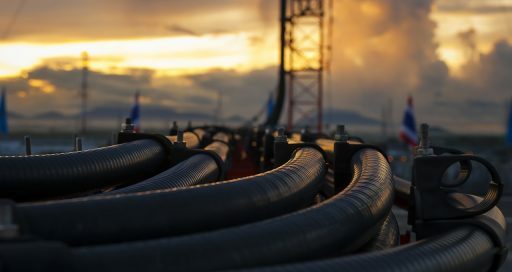 To build two major grid interconnections in Brazil, electricity distributor Energisa opted for a “full EPC” solution and awarded all project stages including design, materials selection and supply, and construction, to Omexom Belo Horizonte, a VINCI Energies business unit specialising in power transmission systems. “EPC stands for Engineering, Procurement, and Construction and the approach gave Energisa a substantial competitive edge,” says Breno Costa, Business Unit Director at VINCI Energies Brazil. “Its bid covered an optimised alignment for the high voltage line supported by a deep local survey undertaken by the Omexom team and a choice of equipment combining the best solutions. To “reduce delivery times as far as possible”, “full EPC” offers optimized solutions. Breno Costa adds that in addition to its decisive involvement prior to the bidding phase, Omexom Belo Horizonte’s turnkey solution gave the customer “a project consistency and completion guarantee, and also undertook to reduce construction and delivery times as far as possible in order to optimise the operation period under the 30-year concession awarded by the national operator.” Following the contract award, two major projects covering more than 400 km of high voltage lines and their transformer stations were begun in 2017, with delivery set for 2021. In the state of Goiás, in the centre of Brazil, national energy agency ANEEL mapped out a broad corridor linking the cities of Rio Verde Norte and Jataí. Within the 136-kilometre corridor, Omexom took account of the topography, logistics, and environment to route the 230 kV transmission line and its 500/230 kV substations, designed metal structures suited to the prevailing winds in the region, and more broadly reduced the social and environmental disruption caused by the project, which will employ up to 600 workers to build the line through the heavily forested area. In this project and in the second project, to be carried out farther north in the state of Pará, where Energisa is building a 230 kV line over a distance of 296 kilometres to connect the cities of Xinguara and Santana do Araguaia, Omexom Belo Horizonte has put together impressive logistics commensurate with the scale of the gigantic country. In addition to installing such big, far-reaching, and complex assets, the project called for the construction of workshops, dormitories, and refectories for several hundred men, as well as access roads and tracks. The two projects also include construction of towers and cable pulling, construction of substations and of a medium-voltage grid to supply the auxiliary services. 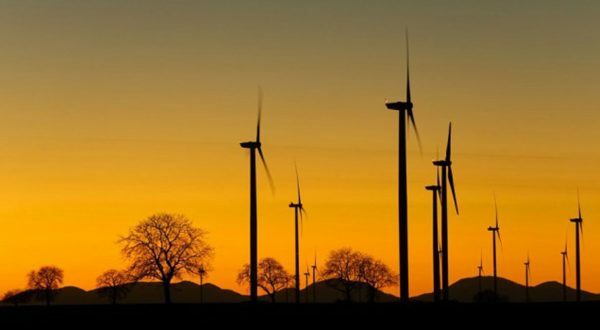 The two Omexom projects for Energisa reflect increasing demand for interconnection between the various Brazilian grids to improve overall grid stability and ultimately support energy trading. 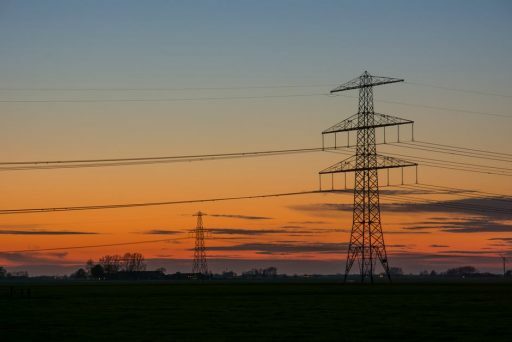 The Brazilian transmission system currently has 135,000 kilometres of lines and the number is set to increase to nearly 200,000 within the next decade. The future looks bright for “turnkey” projects.